This presentation will cover two cases where scanners have been involved, in what the clients thought, were electronically manipulated documents. After consulting a computer expert in NY, the examination concluded the questioned area of the documents were issues with the scanner. Viewing the strange things a scanner can do, can sometimes lead an examiner to jump to the conclusion of “Cut & Paste”. 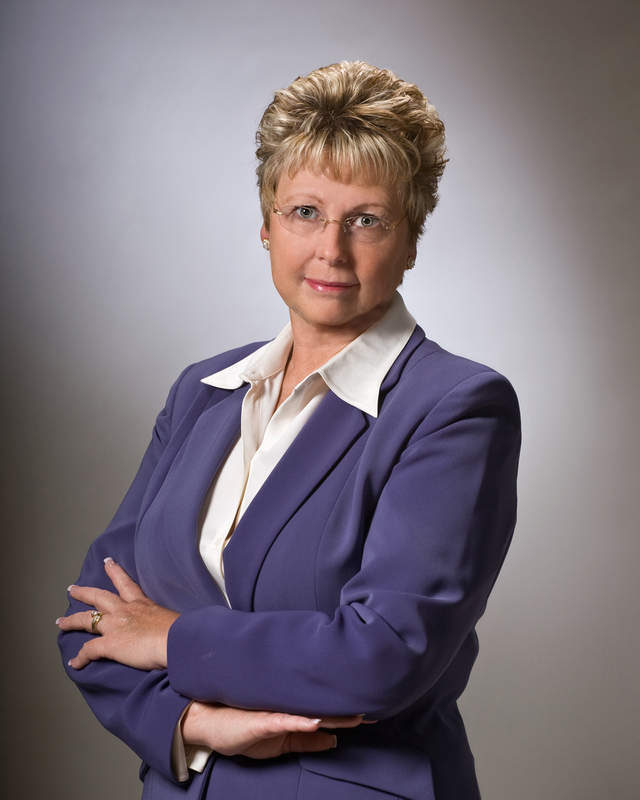 Kathy Carlson, is a Certified Forensic Document Examiner, who started her education in 2009. She attended a two-year mentorship program and has diligently continued her education by attending yearly conferences put on by numerous reputable organizations and monthly continuing education (CE) classes. She has handled over 375 cases, analyzing 1000’s of documents, handled cases in many different states and abroad. She has traveled to Turks & Caicos to bring justice to a fraudulent case, where her client prevailed. Kathy is Librarian for SAFE., Vice President, Education Chair, and Conference Chair for IADE’s Interactive Seminar & Workshop in Denver 2017. She has put together continued CE classes via Zoom for IADE, an online interaction application to help others to further their education.